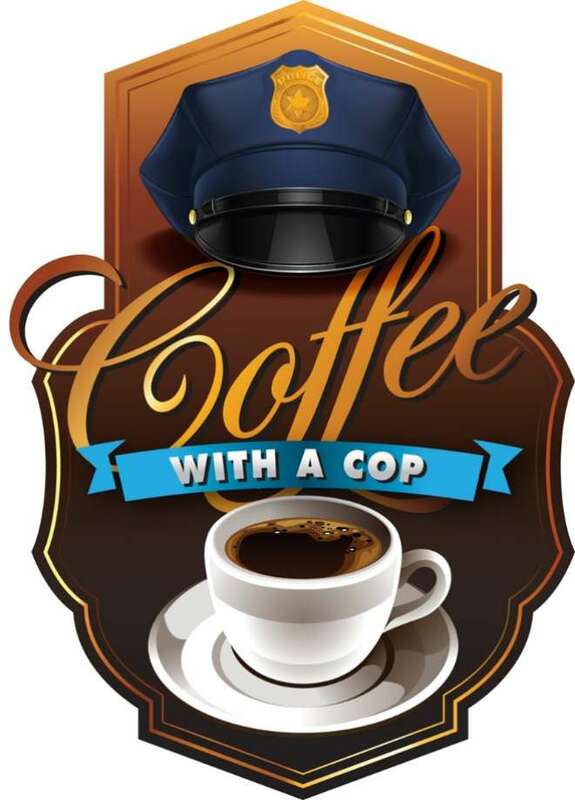 Artesians with questions or concerns regarding local law enforcement are encouraged to attend the Artesia Police Department’s latest installment of Coffee with a Cop Friday. Cmdr. Lindell Smith of the APD says this event will be organized a bit differently than those in the past. Rather than bring multiple officers on duty in to participate, the APD will have representatives from all four divisions of the department: patrol, criminal investigation, court and administration. Smith says past Coffee with a Cop events have proven successful. Occasionally, people have attended seeking information about a specific case, and while Smith says officers can’t discuss matters of a confidential nature, they are able to provide general information – even about topics over which they have no direct control. The primary goal of Coffee with a Cop is to establish relationships between the citizens of Artesia and the people who serve and protect them, and Smith encourages everyone to turn out from 8-10 a.m. Friday at Henry’s BBQ.